1. Hi everyone! As you are reading this, I am probably enjoying myself in Bali soaking in the sunshine, or admiring the beautiful sunset or simply having a scrumptious meal! Are you missing me yet? Haha! 2. If you missed my previous post 'Random Notes 8', do go back there and read about the current contest I am having right now on my blog. Leave the most number of comments and win souvenirs from Bali! Terms and conditions are in my previous post so read them if you are interested. 3. Talking about contests, today I am going to announce the 3 lucky winners of my Versus Tag contest. 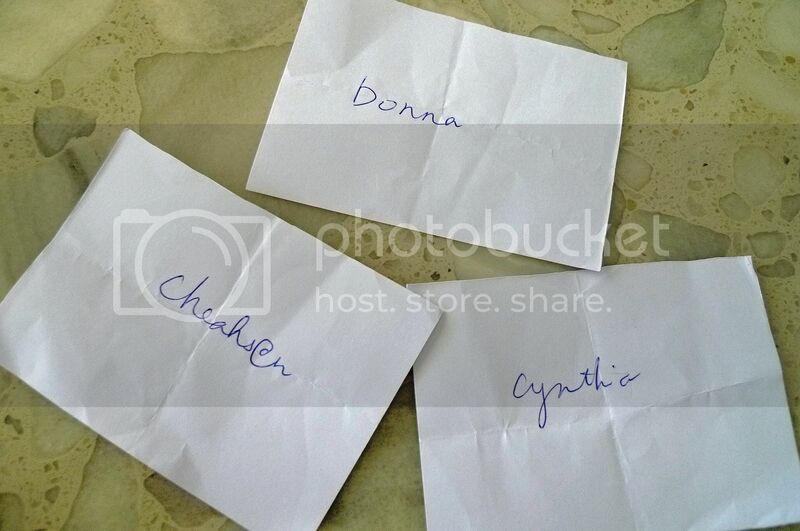 Before I left for Bali, I had written all participants' names into a piece of paper each, mixed them up in a container and asked my brother to pick 3 names at random. So these are the three names he picked! 4. I love to look at the sky and I enjoy watching the clouds. Call me weird, but I am just fascinated by them. I even enjoy watching those thick, black clouds right before a thunderstorm! Here are some photos I captured last week. These were the clouds above me right before a huge thunderstorm! 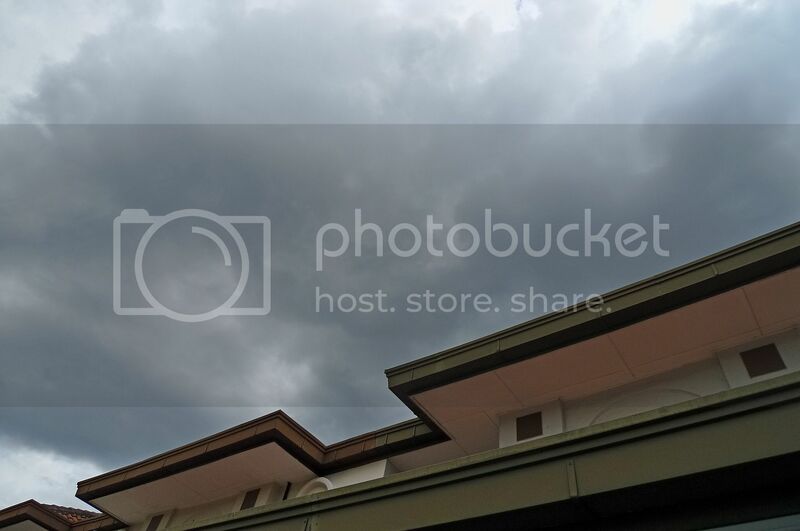 I was at a friend's house and I could see the looming dark clouds above his house. I was captivated by the beautiful sky! And of course, I couldn't wait for the rain to fall! Haha! 5. 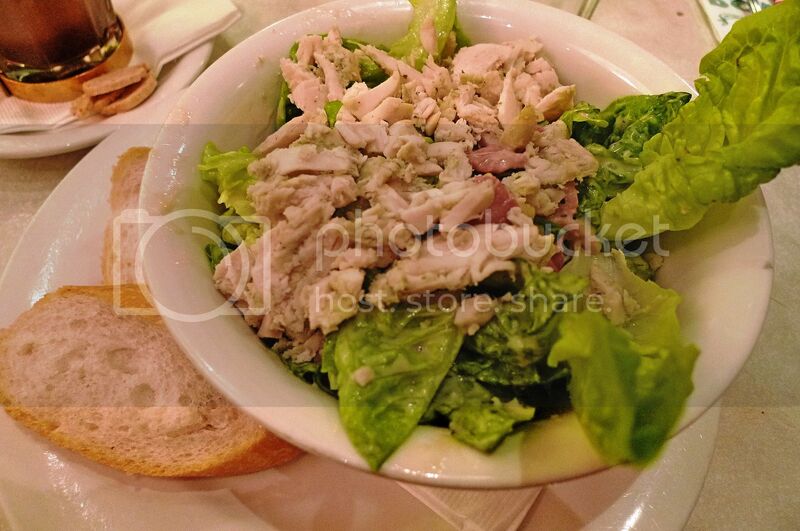 I seldom eat at DOME cafe, but when I do, I always choose to eat their caesar pesto salad. I just love it! 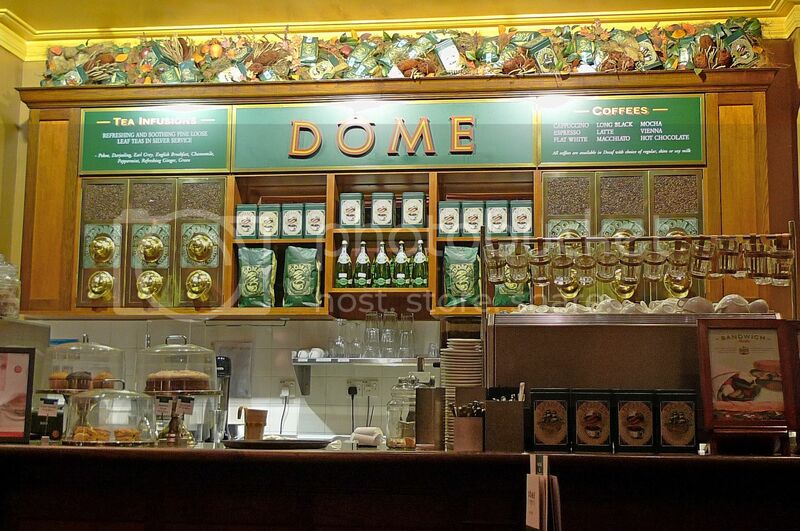 Have you eaten at DOME before? Do you like the food there? The prices are pretty expensive, but I like the portions - they are HUGE!! 6. Do you believe in ghosts? Last year I went to walk the suspension bridge at FRIM and captured this photo on my camera phone. Do you see that lady with long hair wearing dark glasses and dressed in a robe on the right? Can you see it? Or is it just my imagination? Perhaps it was the light playing tricks on my eyes! me? I see my name!!! J.K. WIRE HARNESS SDN. BHD. go buy my company stock la.. lol.. and THANK YOU!!!!!!! 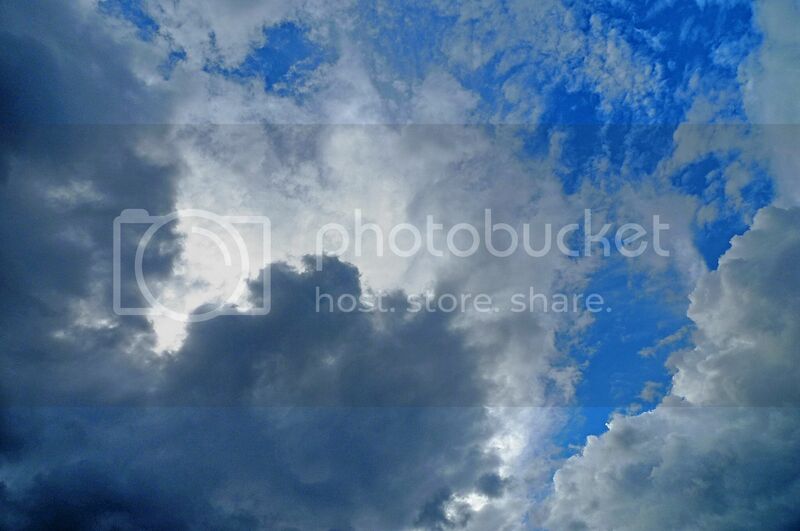 nice pic of the cloud. wish can see those dark clouds in kk here. :( no pouring at all. :( anyway, bet u're surely enjoying urself at bali as anything about bali is great! aloha from Kuala Lumpur!! of course i know you're in Bali, i'm your blog's follower what, and a loyal follower.. hehe!! Serious big storm coming and what a picture sure you did not add in salt & pepper in your photo? Oh dear..
Do you see that lady with long hair wearing dark glasses and dressed in a robe on the right? Can you see it? Or is it just my imagination? Perhaps it was the light playing tricks on my eyes! <--- kay i think ur imagination is toooooo good! cz i dnt c any "thing" that u described! n its sound scary ok, lucky i read this at daytime! The skies look so damn dark. :D It rained? hehehe, two random notes back to back while you are away huh?? hmmm, i guess this is a good idea.. maybe when i go on a trip, i'll scheduled random notes post too.. see?? i am leaving tons of comments here.. and please don't call it spamming ok?? i really spent my effort to comment as much as i could for this contest ok?? oooopsss, will this attracts the attention of my competitors?? hmmm, i should be more low profile and do this quietly so that opponents won't know my plan right?? btw, you should have put a link back to your previous post, that would encourage more people to read it - provided that they are as greedy as me, just intending to get something from you, hehehehe!! so, i think you should have recorded a video showing how you draw the three winners.. so that we know you are absolutely fair in this.. hehehe, not a bad idea huh?? btw, why don't you have another prize for the one whom you think have written the best response to the 42 things?? am sure this will be more meaningful right?? hmmm, they are also getting prizes from you bought from Bali?? so, are you going to get the same prizes for both contests?? please, please get nicer ones for the comments contest..
congrats to the winners. awesome cloud shots. how's bali? There's a nice spaghetti aglio olio with turkey hame at Dome...which I like very much. hey panda! its sunday now, and guess wat? finally i can see such dark clouds at here, its raining! lol anyway, u faster come back and blog about ur bali trip la, i almost finish up reading all ur blog post dy. wah.. all these bloggers i know one..
Cheah, remember me when u got the camera.. can lend or not?? cynthia dear, happy for u!!! i think the different forms of clouds gives me lots of imaginations.. i like to find out what they look like, it could be a human, it could be animals, it could be any object.. fun isn't it?? and you know what i find most comfortable?? to lie on an empty land, on the green grass, and looking upwards to the blue sky with coulds.. it's something very relaxing and enjoyable to me..
dude, enjoy Bali! :D and bring back some of the sunshine! DOME?? hmmm, i really seldom go to dome actually.. let me recall, maybe not more than 5 times that i've ever been to dome..
i think there's not much choices on their menu.. but what i normally (or maybe always) order is the cajun chicken sandwich with mixed grain bread..
never tried the caesar pesto salad though.. but i just love that sandwich, and especially the potato wedges on the sides.. very flavourful and satisfying!! price wise, yes i think it's quite expensive.. but come to a second thought, i think it's around such price in cafe and restaurants in KL nowadays.. things are getting more and more expensive, don't you think so?? Have fun!I love your adventures! I feel like I am with you and always appreciate your photos!!! How come no souvenir for me? When are you coming back? Email me, I have some developing news on our Cambodia trip this coming August. So bad I did not join your Versus Tag contest. I hope I can win this contest with a souvenir from Bali. 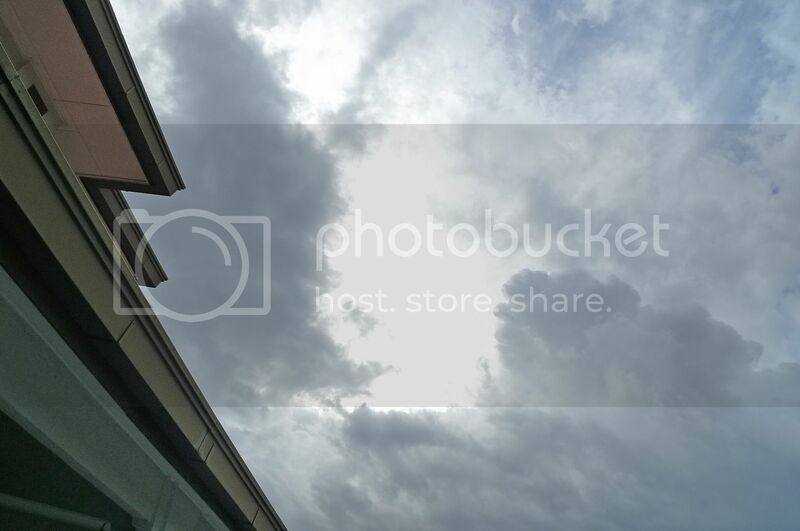 I too love to watch sky and do sky snapshot. 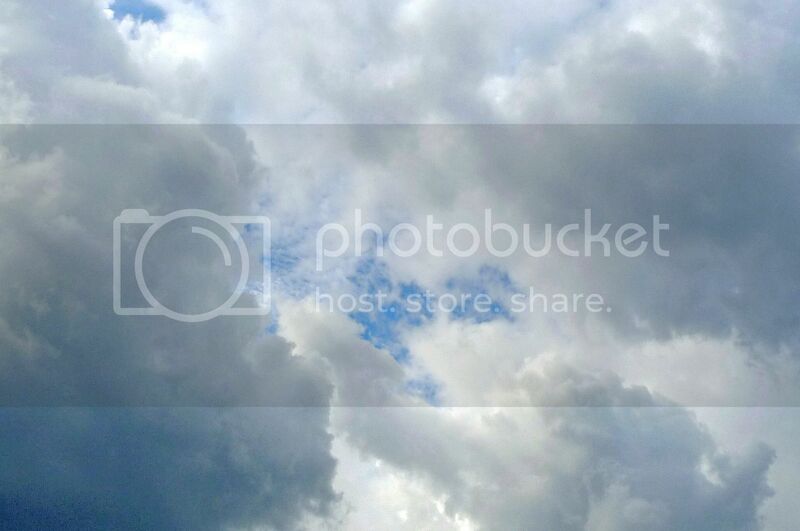 Just hop over to my photo blog - http://lifeislikethat.net, I have tons of sky snapshots over there! Sky is beautiful at any given time, may it be sunny, cloudy or rainy day. Or be it dawn, sunrise, dusk or sunset! I like them all! Guess what, we have DOME in my humble little town! I went there twice and I have to agree the foods are quite pricey. I do believe in ghosts, but I do not believe we can see them as we wish. I myself haven't seen one and I don't want to see one too! What you see can be a spirit occupying that area for ages. It is us humans who intrude their compound. They don't come out on purpose to scare us. Are you coming back tonight? Quite a long stay since last Thursday! When will you announce the winner of your Bali Giveaway Contest? hmmm, if you have not point out that "silhoutte" in the photo, i think i will never realised it.. looks very real foong..
but i guess most probably it's because of the light and angle.. it shouldn't be so spooky in such a bright day right?? so, when did you noticed that there's this silhoutte in your photo?? did you sense something extraordinary after you've taken the photo?? ok, when you go to FRIM again, please try to see if you can capture the same thing.. if you can, then i think most probably it's the lighting and angle issue.. if you can't, then will be an interesting story @_@"
Foong, you holiday quite often, don't you? Just dropping by. Saw you on bluedreamer's top 5 and your blog is the featured blog of the month. I just thought of checking you out. Congrats! Congrats to Donna, Cynthia & Cheahs@n :) Happy for you guys. Juz in case you have not come across of this greetings during your stay in Bali "Hello" [Om Swastyastu] its a Balinese welcome. when a friend 1st invited me for a meal at Dome, the pie with mushroom soup was recommended to me. i was so hooked on it that everytime i'm there, which is not often, i invariably order the same dish. ohya! since u mentioned at twitter that u ate babi guling, that was one of the most popular food in bali, according to my indon's fren, hope u post it up too! feel not confident with it. Bali?? Wow! I've never been there before but well, it's gonna be my turn in July! ;) Haven't visit you for a long time now and I see you've changed your theme.. :) Well, have fun over there foongpc! never try it at dome yet. Psst... hope you had fun. A colleague who's been there said the designer clothes are cheaper than here. He regretted for not buying more. Wow! The first cloud picture is awesome. It's like cotton candy and all yummy.. The sky's the limit, really - or rather the sky's unlimited. haha..
DOME food is nice, a lot more authentic than the food churned out by the current chain of cafes. The service is a lot more personal too. But of course, the price makes the difference. Btw, nice picture of the bar. I like their decor. I too took some shots on my last visit. So, the shrouded lady with the sunglasses is still at the FRIM? Yes, please pay the place another visit and check her out. Soon. Would love to know the truth, wouldn't you, Foong? Quick, quick.. Finally, but certainly not the least, CONGRATULATIONS to the three winners! Foong, you've got to come fend for yourself here.. What Bananaz said makes sense. since u r the millionaire in bali dat time, wat u got for urself?? hahaha! I hope you had a great holiday celebration in Bali.Good Luck.Thanks for your nice posting. I ate in DOME before.. i love it but yeah.. mahal! wah...105 comments.. im 106.. foong, bila balik? another few more days, it reach 200comments.. wow..i can never have that many! Enjoy yourself ya, and let us know when you back!! 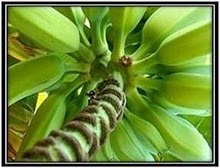 Bananaz, wait, let me go back to my blog to take a look.